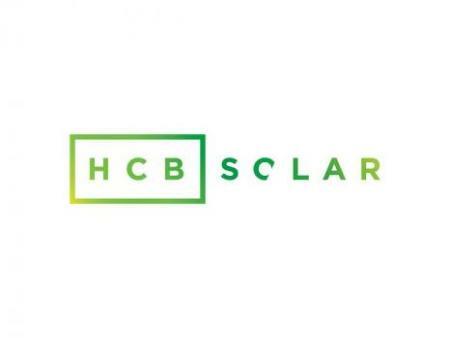 HCB Solar in Newcastle is the experts choice for solar energy systems. We design and install home solar power and commercial solar panels of the highest quality and efficiency, including LG and Sunpower systems. We have installed systems for government programs as well as residential properties. Our services include solar panel repairs & cleaning.